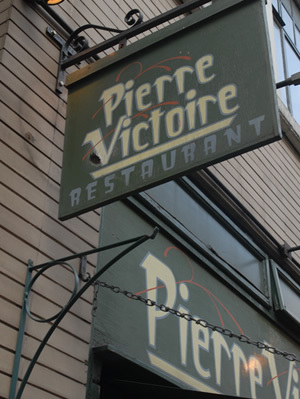 At Pierre Victoire Bistro we listen to what our customers have to say. These are just some of the comments we have received over the last few months. Should you wish to comment on your dining experience at the Pierre Victoire Bistro restaurant please write your review in the box below and click on “submit”.